Europe is truly magical no matter when you go there, but there’s something about Christmas that turns the old continent into a real life winter fairy tale. Everywhere the festive spirit is so present that it makes you want to spend the holiday there forever! Christmas trees, lights, market and music – all festive things you can imagine can be found and they’re making the atmosphere so incredible that you will have hard times leaving each city. In our article you can read about ten of the most magical places to visit. Where would you go? Vienna is charming every day of the year, but when Christmas is approaching, the capital of Austria turns into a festive fairy tale. Decorating the city, especially the city center is taken very seriously and that’s why spending the holiday in Vienna is such an amazing experience. 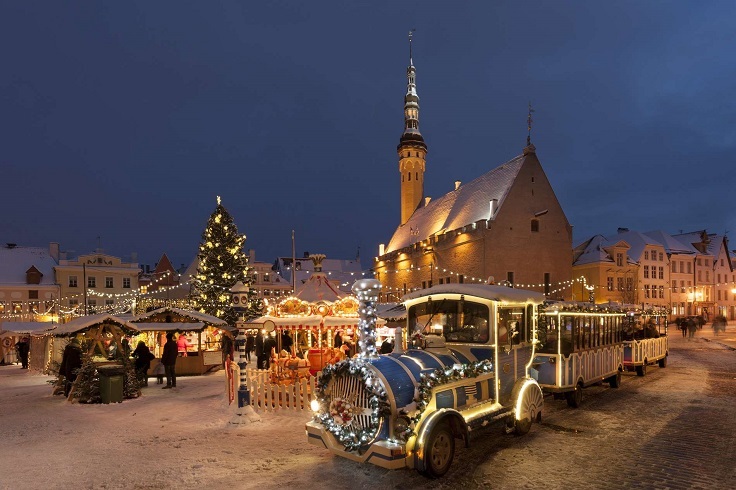 Their Christmas market offers such delicious street food and Christmas decorations – it is held from 17 – 26 December. Colmar is one of those small European towns whose architecture makes them so special – as if they got stuck in the Middle Ages! This French town is incredibly breathtaking no matter the season, but when you visit it during Christmas period the town turns to be a real life fairy tale. 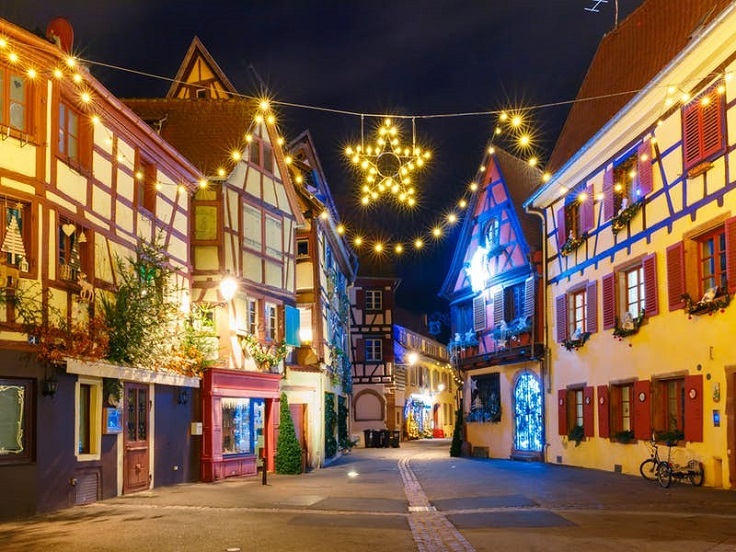 There are five Christmas markets held in the old town of Colmar, so make sure to visit them here. 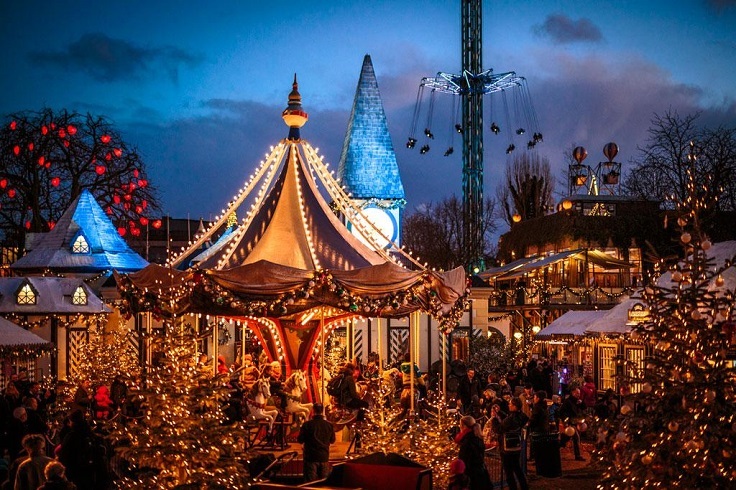 The capital of Denmark is known for its Christmas spirit, especially when it comes to the Tivoli gardens. They function as amusement park as well and this one is the second – oldest theme park in the world! No matter if it’s a child or an adult we’re talking about, this place is going to thrill everyone not just with the way it looks, but with the activities that it offers. Imagine just how breathtaking it looks for Christmas. Bruges is known for its brick Gothic houses, typical for Northern Europe and the Baltic countries. Imagine these small, colorful houses next to each other, all decorated with Christmas lights and sprigs! 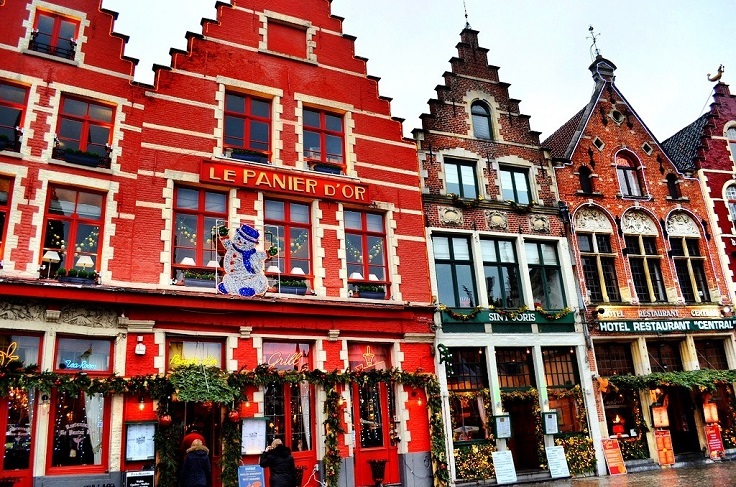 However, visiting the Christmas market is going to be an amazing experience especially for chocolate lovers, considering the fact that Belgium is considered unofficially as the world capital of chocolate. 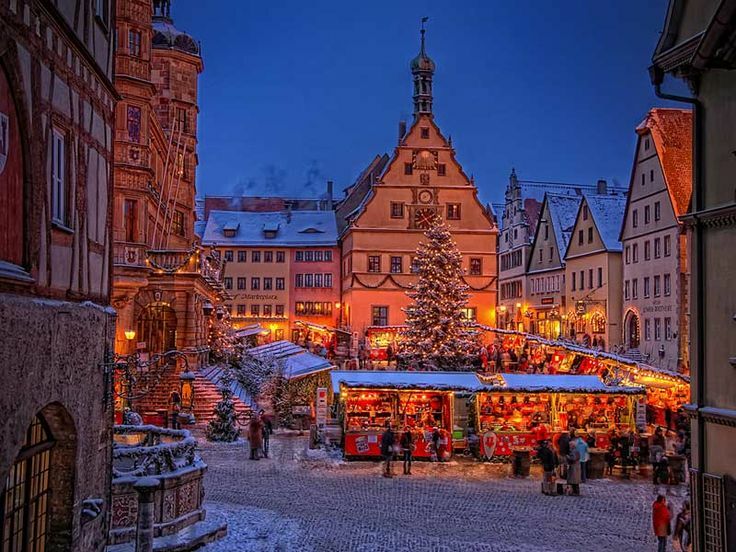 Germany is famous for its Christmas markets, but visiting the medieval town of Rothenburg will feel like entering a dream. However, we’re talking about a real winter fairy tale here! 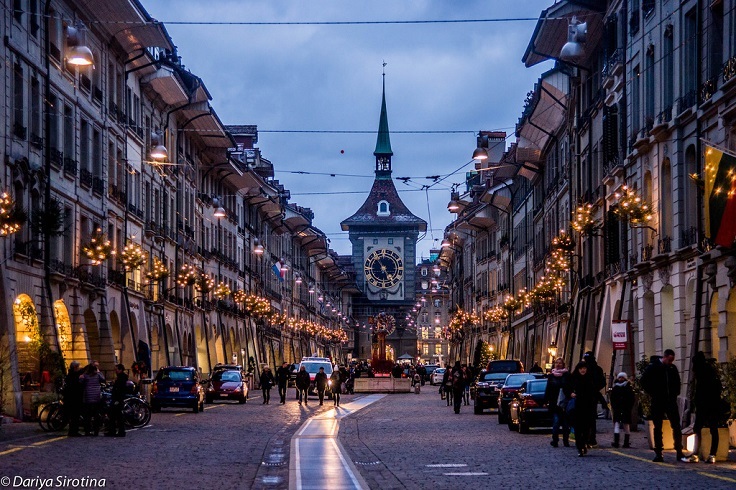 The cobble streets, the medieval houses, the Christmas lights and the smell of tasty mulled wine and pretzels is going to make this trip an unforgettable experience. Stockholm is another Scandinavian known for its amazing Christmas markets and festive decoration of the city. Walking through the streets of the Old Town will make you go “wow” with every step, but what you really have to see is the 130 ft. Christmas tree, located on the Skeppsbron waterfront, which makes things even more picturesque. This is the tallest Christmas tree in the world! When visiting Estonia in December, going to the Tallinn’s Town Hall Square is a must, and it’s easy to see why. Christmas lights everywhere, a big Christmas tree and a market that sells super delicious traditional fast food, warm beverages and amazing souvenirs. Tallinn is one of the best Baltic cities to visit. You won’t be disappointed at all! Looking at this photo made us want to be in Warsaw right away! It’s so beautiful that it simply left us breathless. Warsaw is the capital of Poland and it is one of the European cities that definitely should be on your bucket list. Christmas is especially nice period for visiting Warsaw and it’s truly a winter wonderland type of atmosphere that everyone should experience at least once in their lifetime! 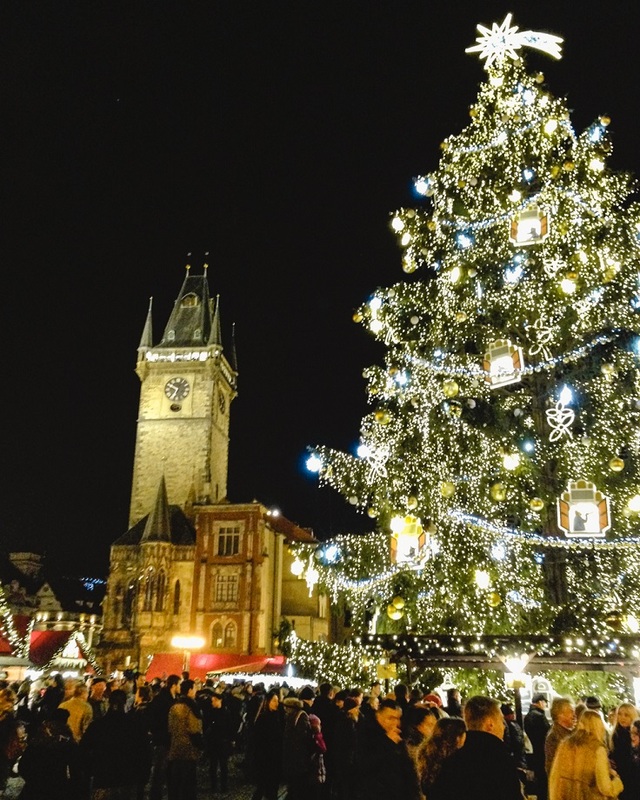 If you want to experience magic for Christmas, you can buy yourself a ticket to Prague. Prague is one of those European cities with such an amazing architecture and culture in general that will charm you no matter when you go, but the city is unbelievable during this holiday. There are plenty of tourists and it’s no wonder why! 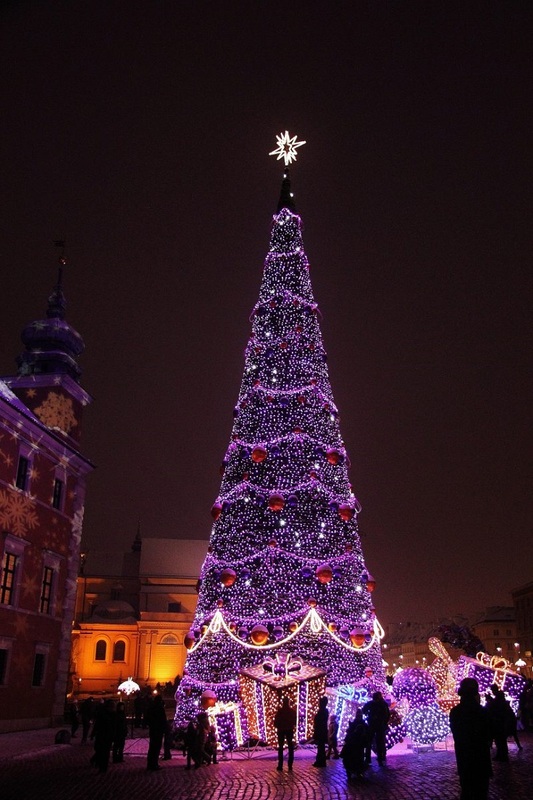 I don’t see Vilnius in this list and they have an awesome Christmas Tree, and it’s a lovely destination.